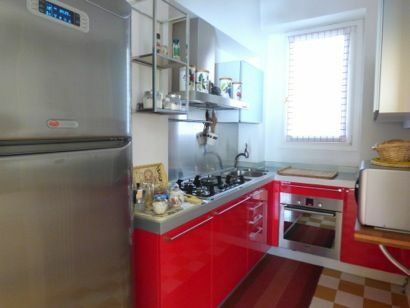 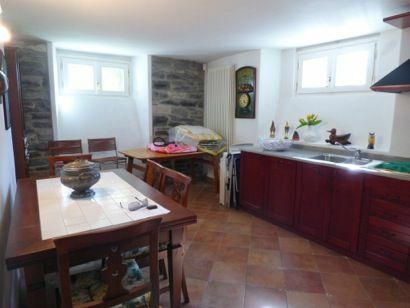 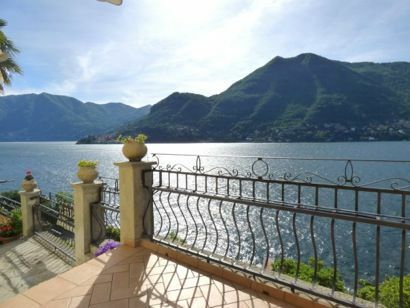 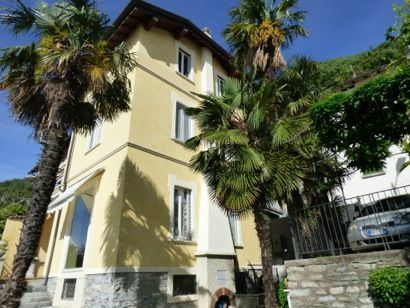 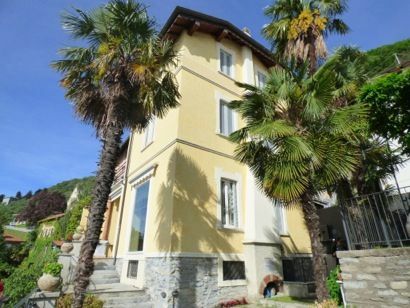 4 bedroom, 4 bathroom renovated Liberty Villa close to the centre of Moltrasio and the lakeside. 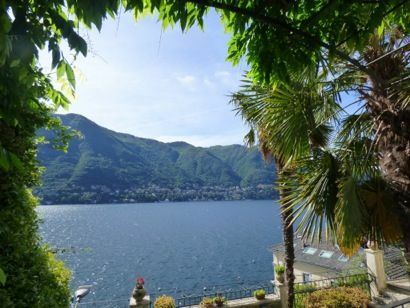 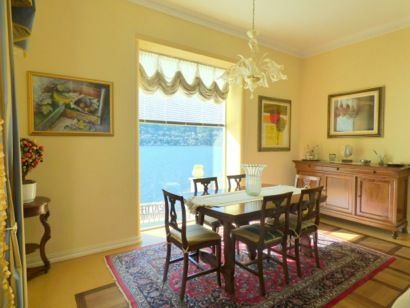 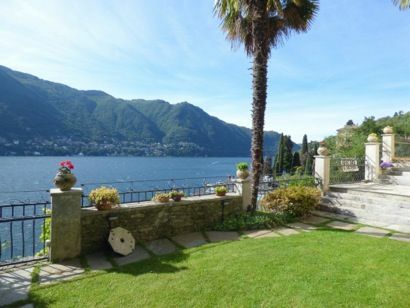 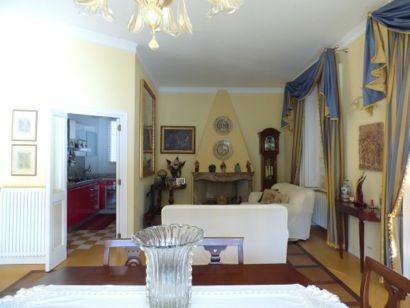 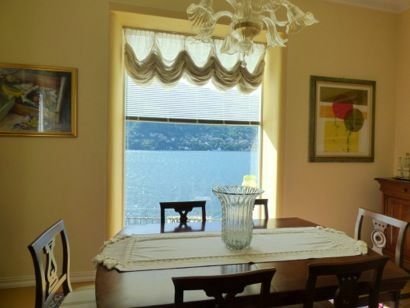 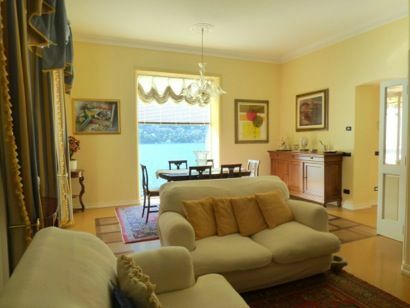 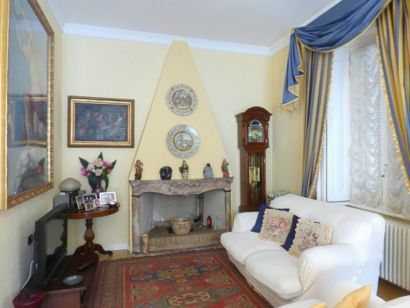 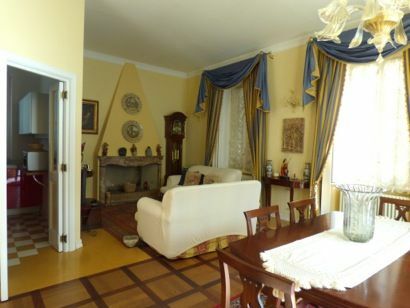 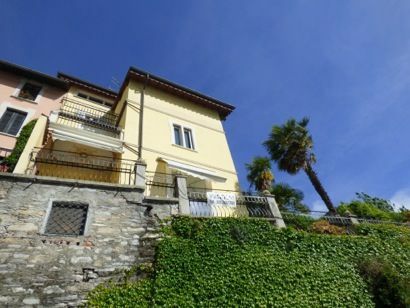 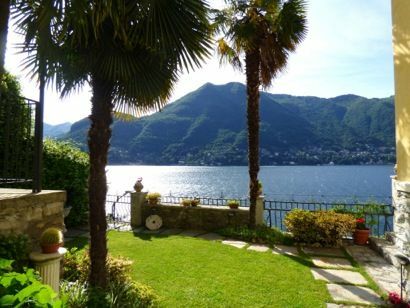 A beautiful period villa - well renovated and in a dominant position overlooking the lake. 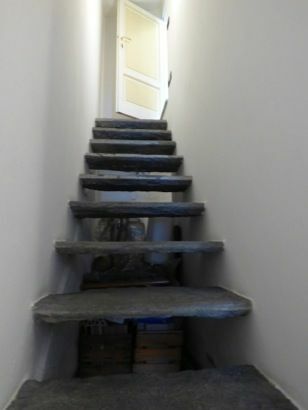 1st floor , where there are 3 bedrooms, one of which is a large master bedroom with open beams en suite bathroom. 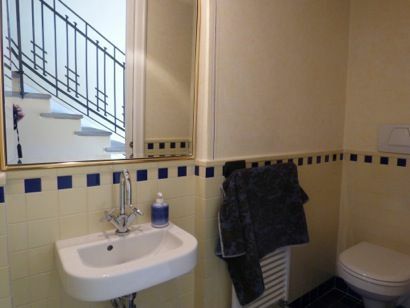 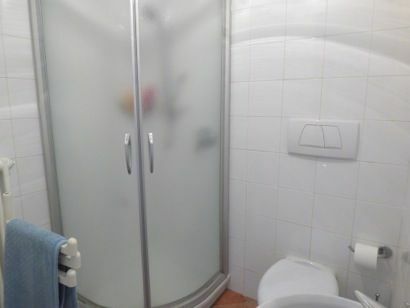 There is a 2nd large bathroom with bath. 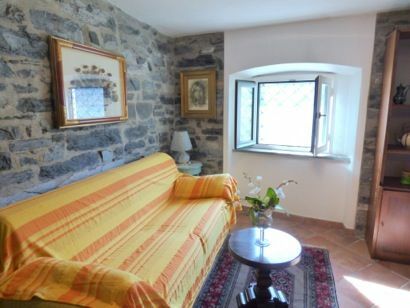 There is a superb study room located in the tower. 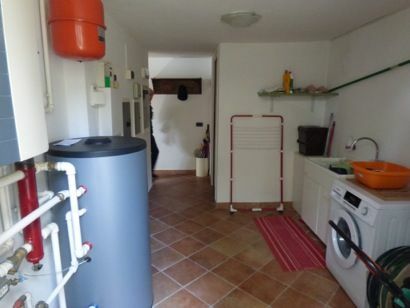 A lower floor contains a 2nd kitchen a further bedroom and bathroom. 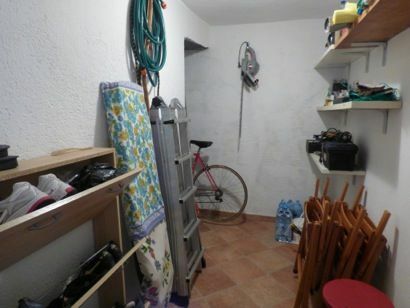 There is also parking.